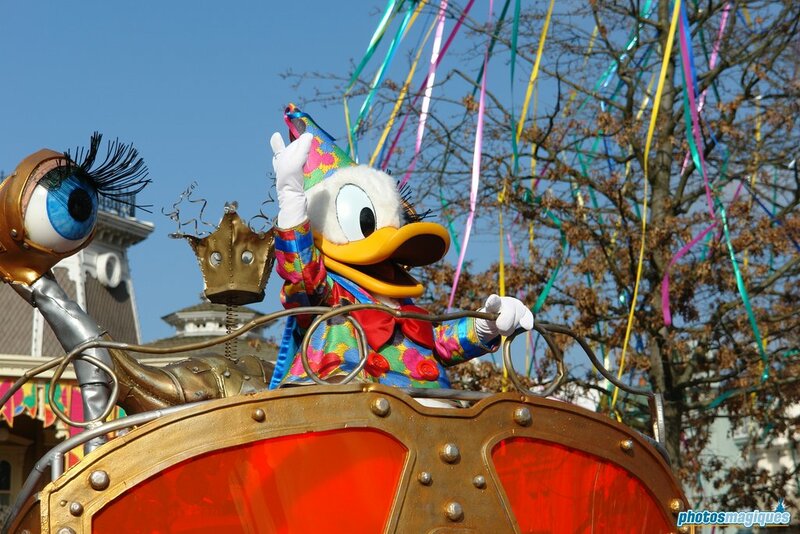 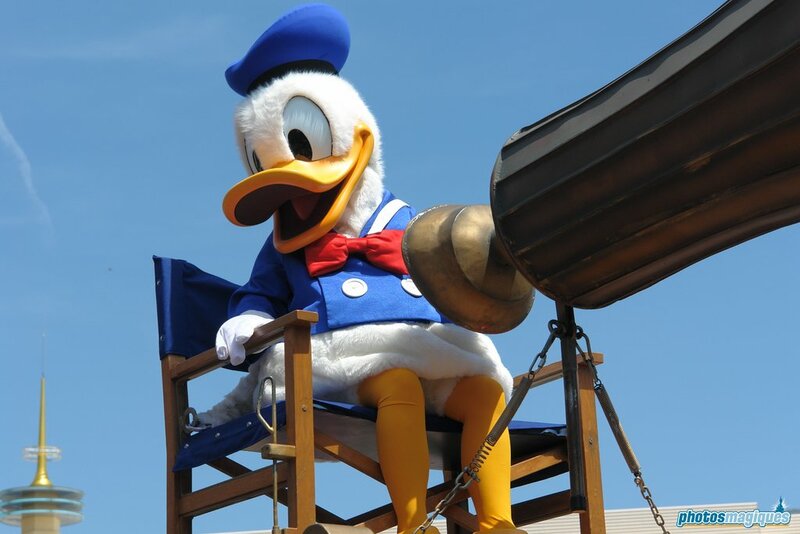 Today marks the 80th anniversary of Donald Duck and that calls for a celebration. 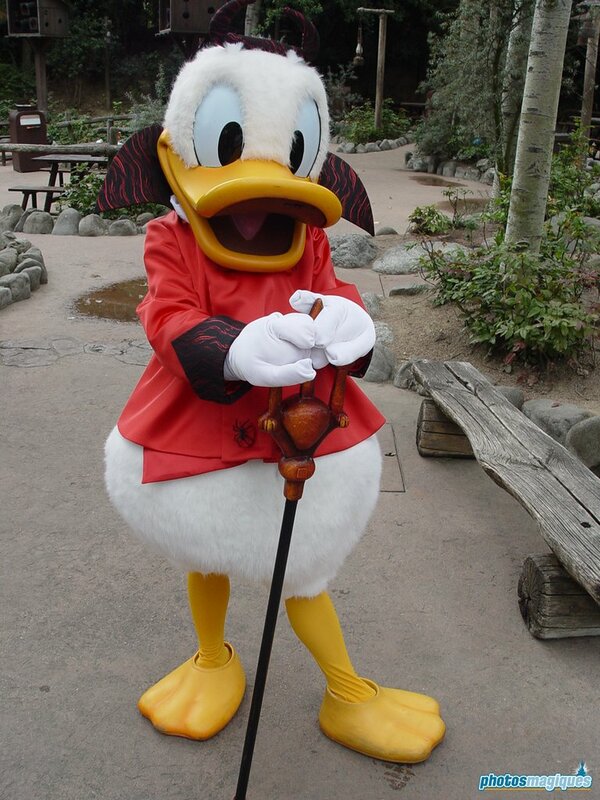 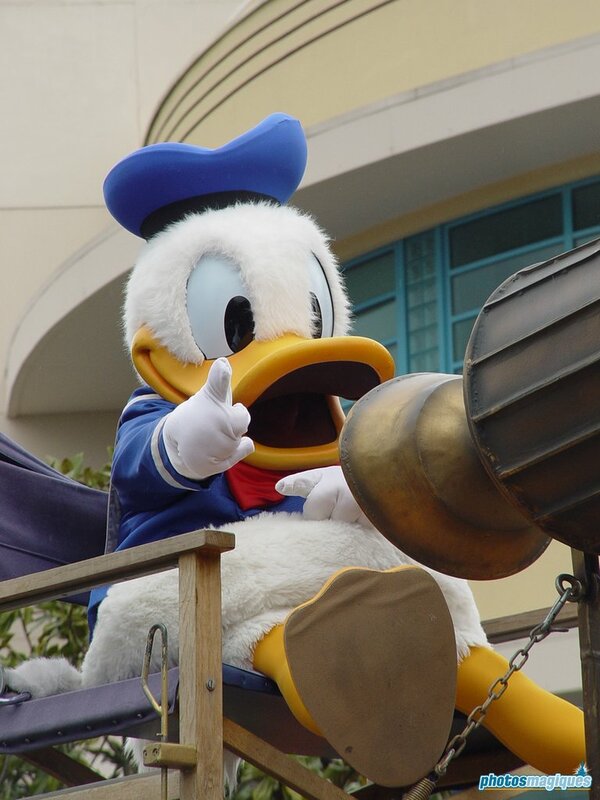 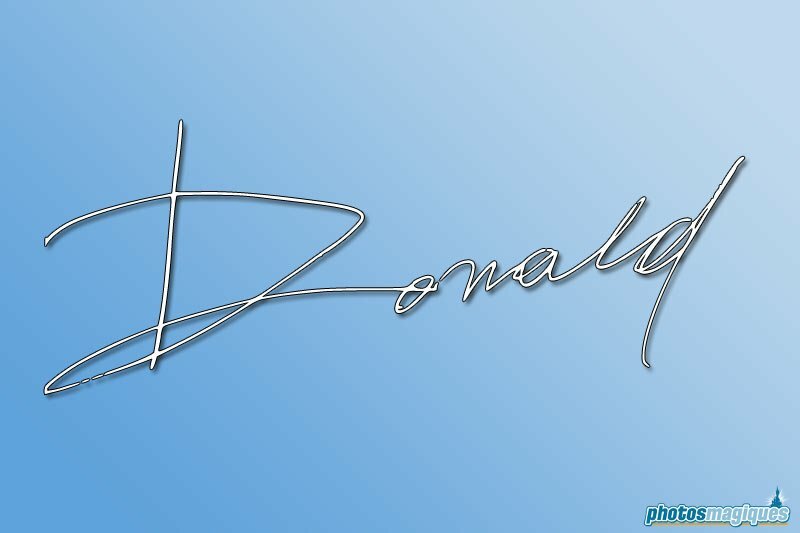 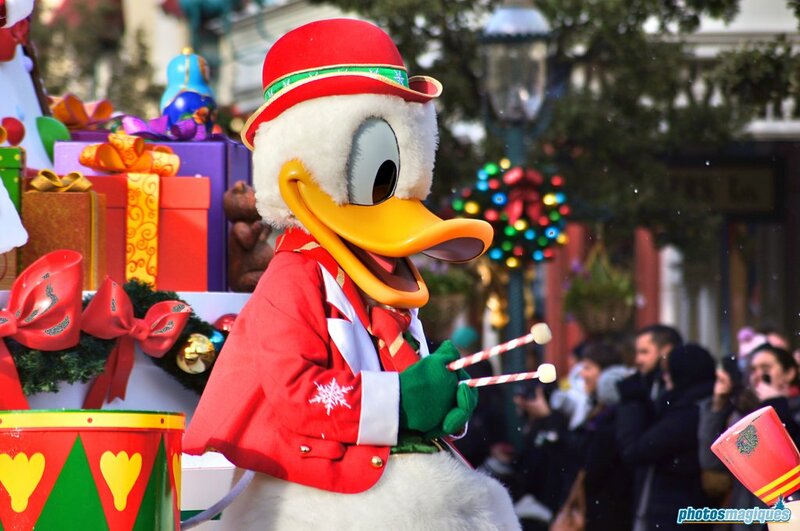 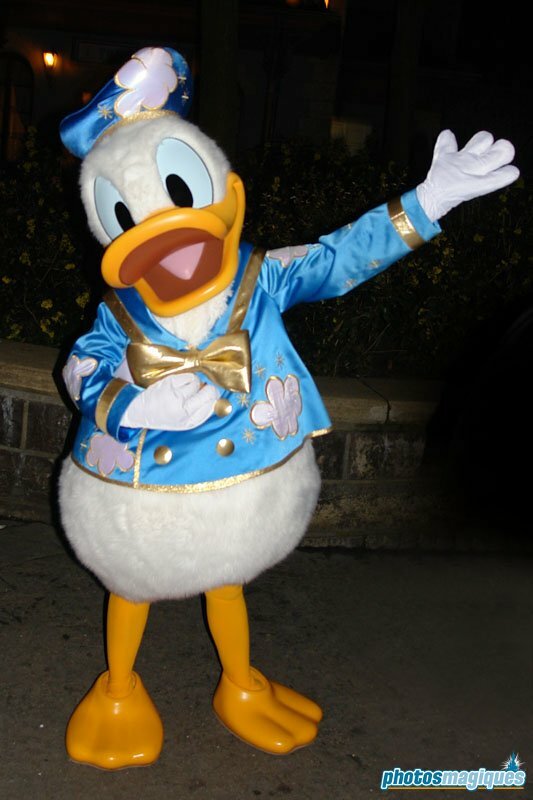 Donald first appeared in Disney’s animated short The Wise Little Hen. 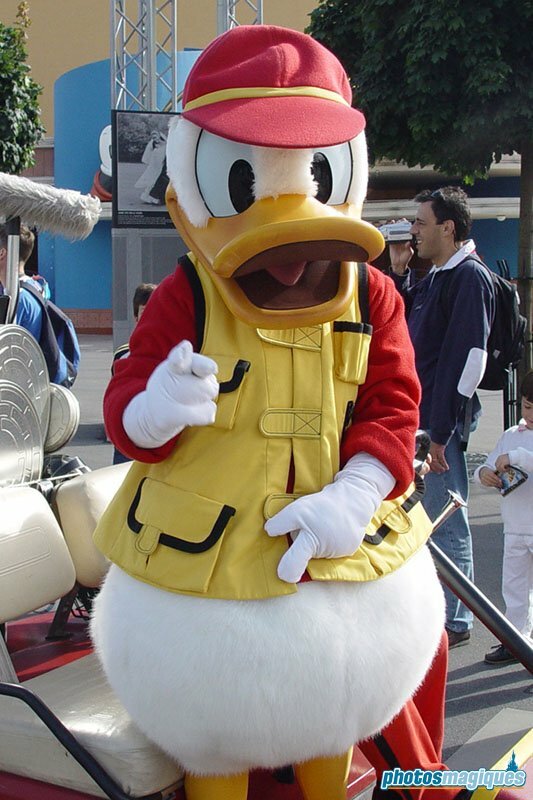 It took a few others shorts before he became a regular character. 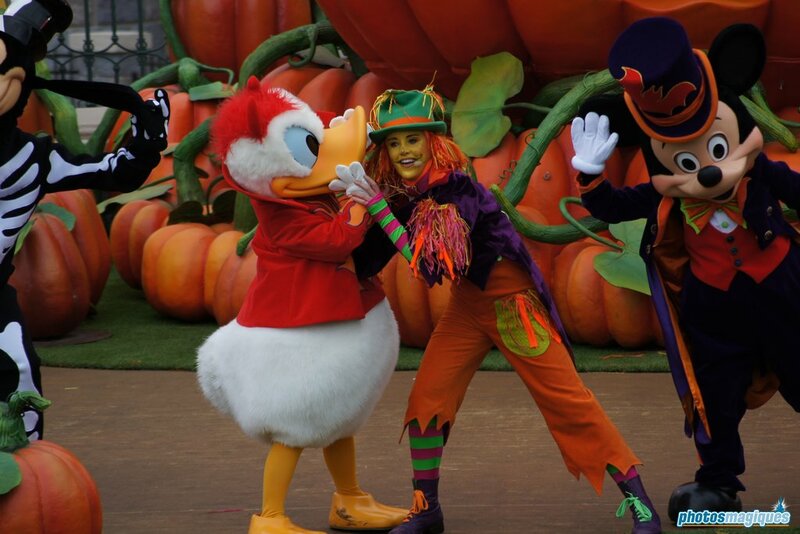 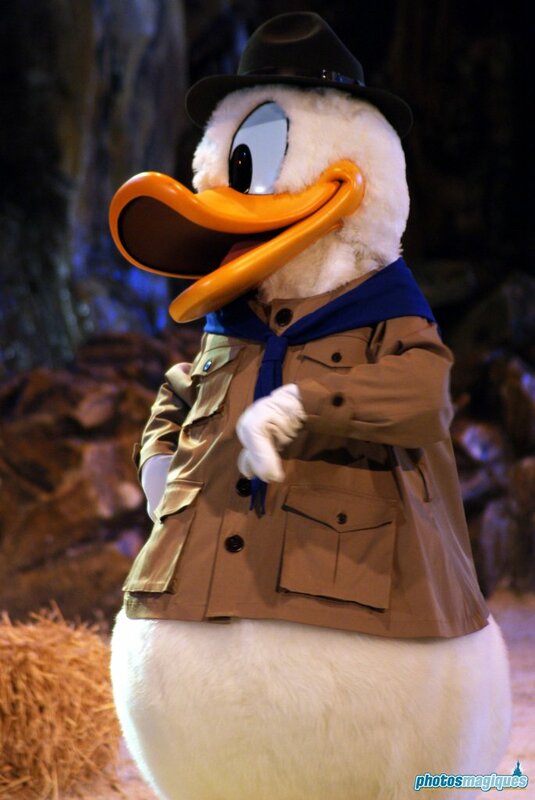 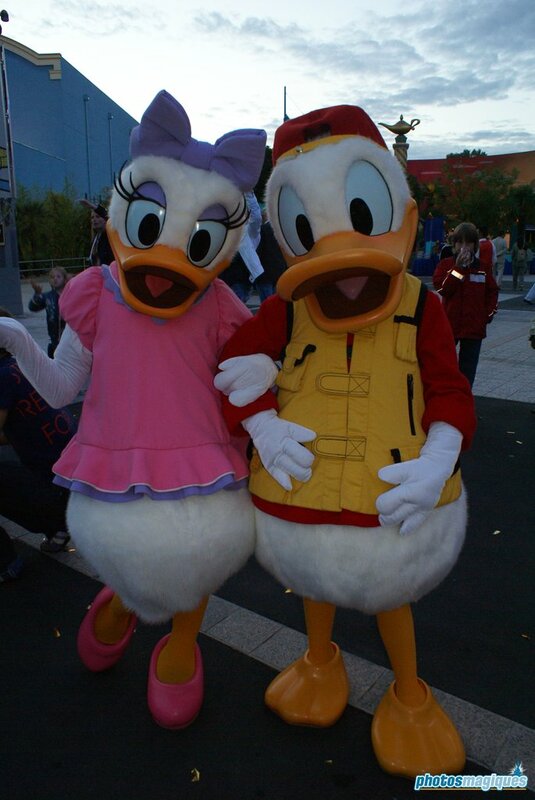 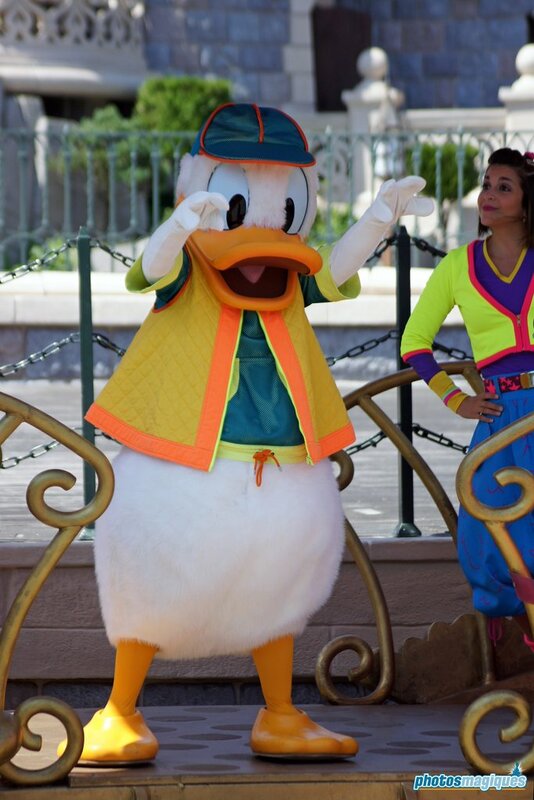 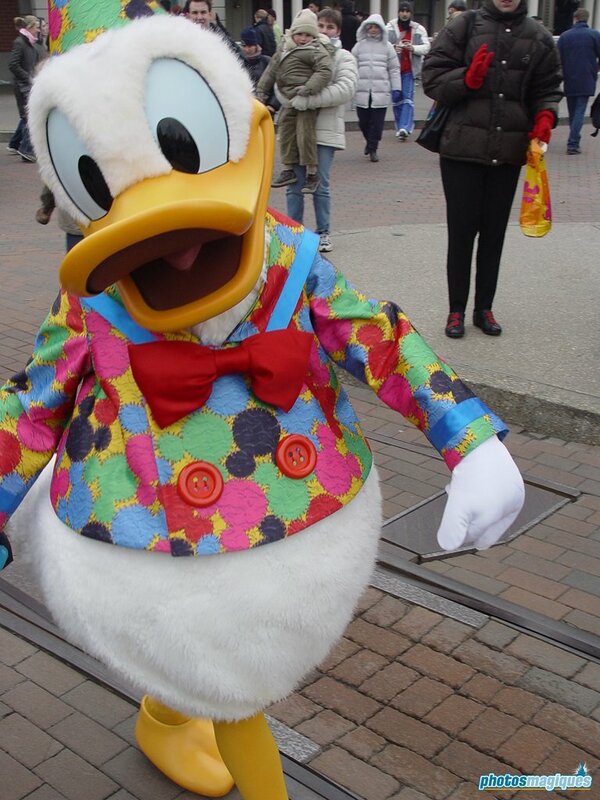 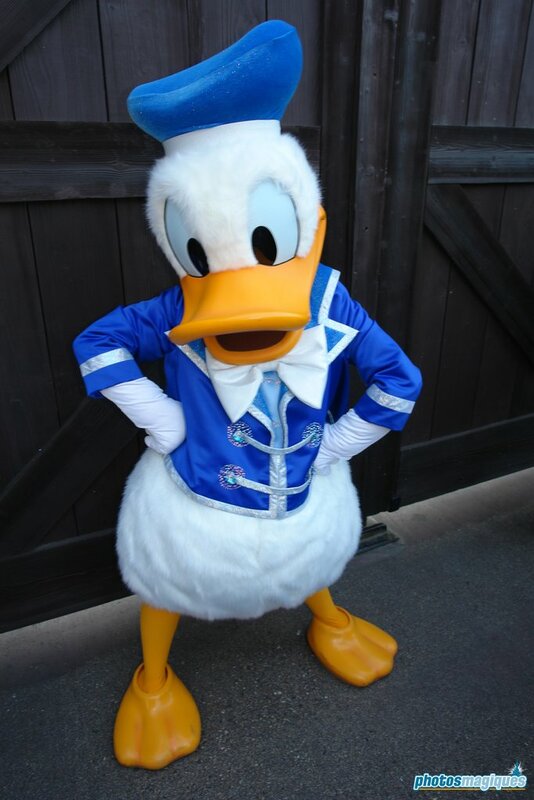 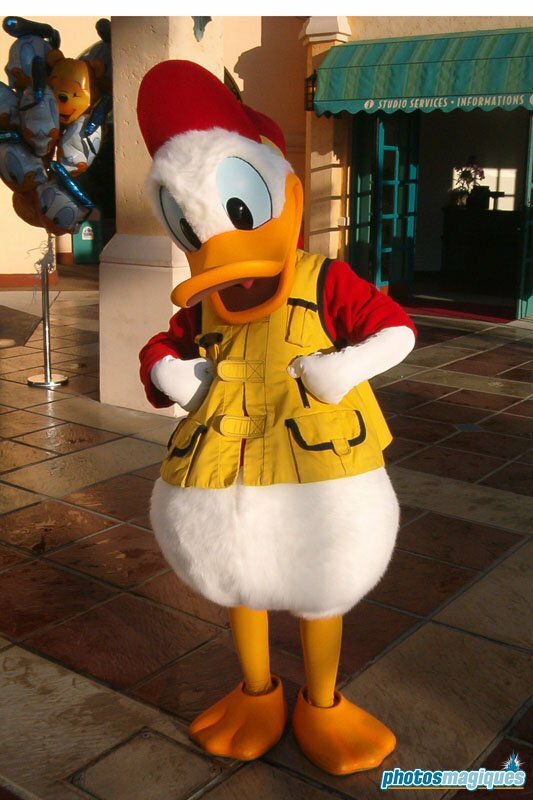 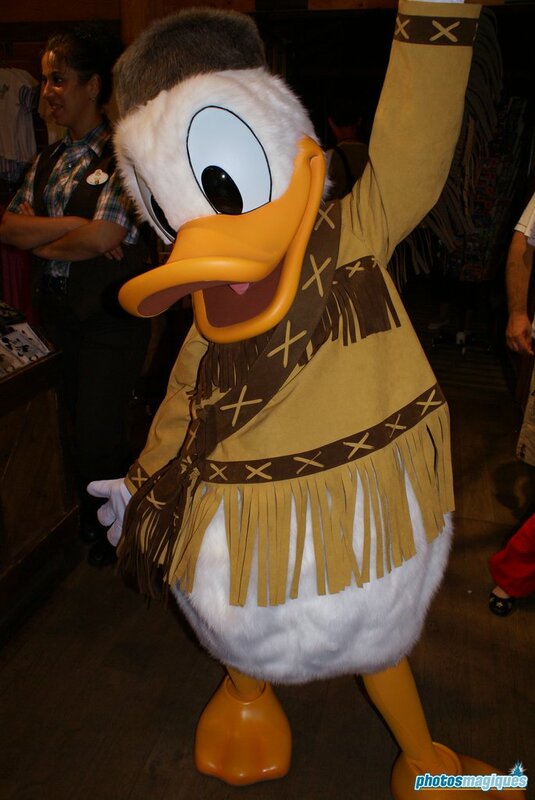 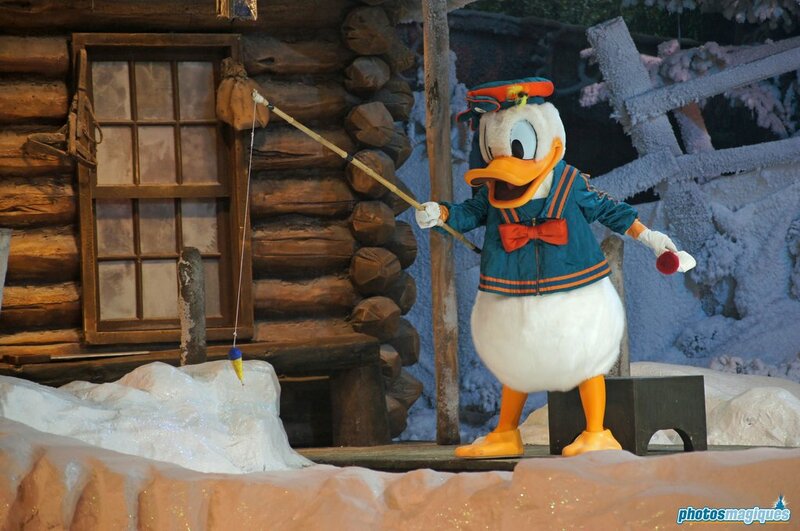 To celebrate this incredible milestone we’ve dug into our archives for some of Donald’s best (pantless) costumes he’s been wearing at Disneyland Paris the past ten years or so. 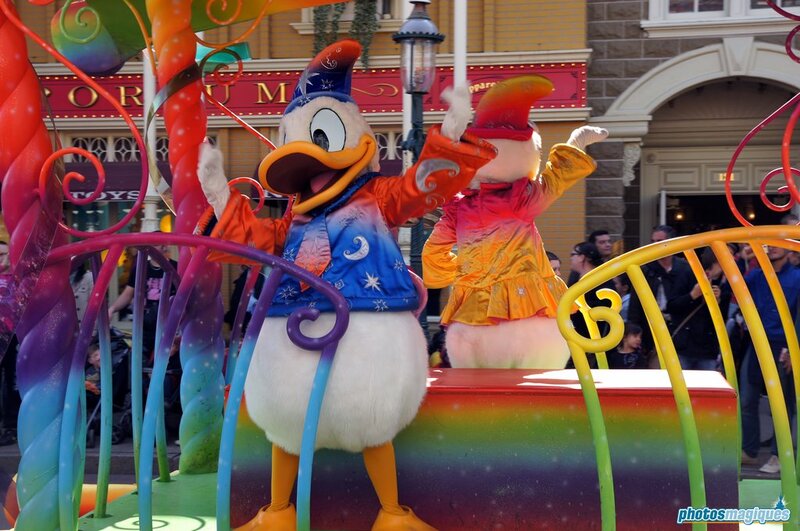 Previous Previous post: Ad Luna in Flama Gloria!